This weeks Power Food is Broccoli! Did you know that Thomas Jefferson, one of the founding fathers of the United States, was a fan of broccoli? He imported the seeds from Italy to plant at Monticello. He recorded planting the vegetable there as early as May of 1767. Although it may be known as the “golden state”, California produces 90% of our nations broccoli. Did you know that there is no sign for broccoli in American Sign Language (you just have to spell it out)? Broccoli belongs to the family of cruciferous vegetables which also includes cauliflower, kale, cabbage, and Brussels sprouts. Cross-breeding some of these vegetables have given rise to newer versions of broccoli. The broccoflower, for instance, looks like a pale green-colored cauliflower with a broccoli taste. Another vegetable, broccolini, is a hybrid developed from broccoli and Chinese kale. The tiny tree shaped veggie is extremely good for your health containing Vitamin K, as well as other minerals like calcium, potassium, and iron. In addition, it contains phytochemicals that are known to detoxify the body and prevent many types of diseases, including cancer. It is also anti-inflammatory and can help lower cholesterol levels. Vitamin K helps to prevent hardening of the arteries, which is a common factor in coronary artery disease and heart failure. Research suggests vitamin K may help to keep calcium out of your artery linings and other body tissues, that can cause damage. 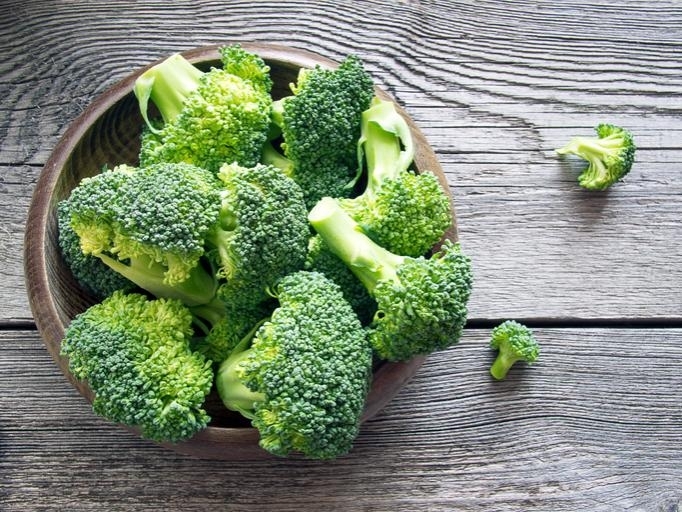 Broccoli is the Power Food of Scab Powers, for their help healing the body from cuts and scrapes! 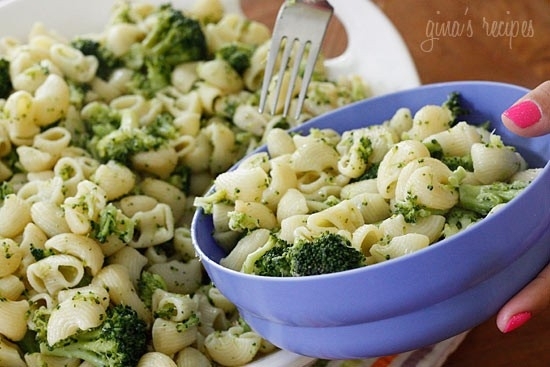 Our friends at Juice Plus shared with us this recipe for a delicious Pasta and Broccoli dish! This is one the easiest pasta dishes I make for my family, I make it at least twice a month when I need a quick meal and they all devour it. With broccoli, a few other ingredients and only one pot, this recipe will put dinner on the table in 15 minutes. When water boils, add pasta and broccoli at the same time and cook according to pasta instructions for al dente. When pasta is almost done cooking, reserve about 1 cup of the pasta water and set aside. Drain pasta and broccoli. Return the pot to the stove and set heat to high; add 1 tbsp olive oil, when hot, add garlic. Cook until golden, reduce flame to low and add pasta back to the pot. Mix well, add remaining olive oil, grated cheese, salt, and pepper to taste mixing well and smashing any large pieces of broccoli to break up. Add 1/2 cup of reserved pasta water and mix well adding more if needed. Serve in pasta bowls with additional grated cheese on the side.